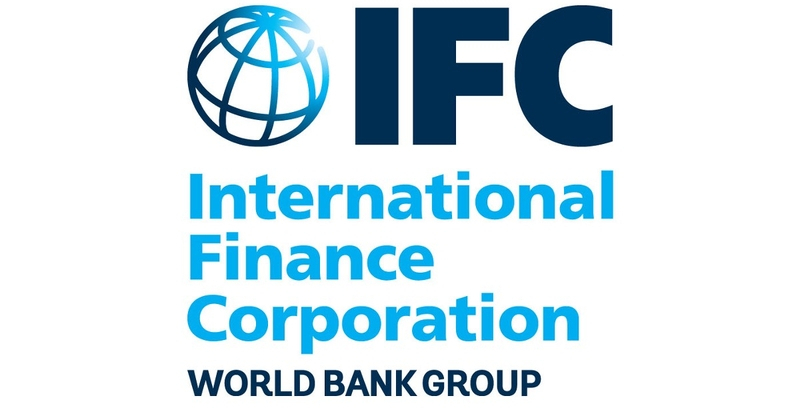 AKIPRESS.COM - The International Financial Corporation (IFC), a member of the World Bank Group, held a practical conference “New Trends and Prospects for Development of Corporate Governance in the Financial and Banking Sector of the Kyrgyz Republic”. The event was a part of the IFC Central Asia Corporate Governance Project implemented with the financial support from Swiss and United Kingdom governments. The purpose of the conference was to discuss innovations in banking legislation related to regulation of corporate governance issues in commercial banks, namely, attracting more independent directors, improving efficiency of the Board of Directors through the work of their committees, strengthening the functions of the corporate secretary, etc. During the event leading corporate governance experts and representatives of financial and banking sector of the Kyrgyz Republic discussed a range of corporate governance issues, trends in international practice and prospects for development of corporate governance in the financial sector of the country. The main sessions of the conference were built around the issues related to the work of the Broad of Directors, which is one of the key pillars of a proper corporate governance system setting the tone ‘from the top’. The quality and efficiency of its work has an influence on the formation of the whole system and the commitment of the management and the staff.